Two of Scotland’s leading shopping centres are joining forces to create the ultimate pizza party – 10 metres of cheesy goodness and a FREE slice for every new student! The first of the two record-breaking pizzas will be created at Silverburn, Glasgow, on October 2nd, while Union Square in Aberdeen will serve up its gargantuan Margherita on October 10th. 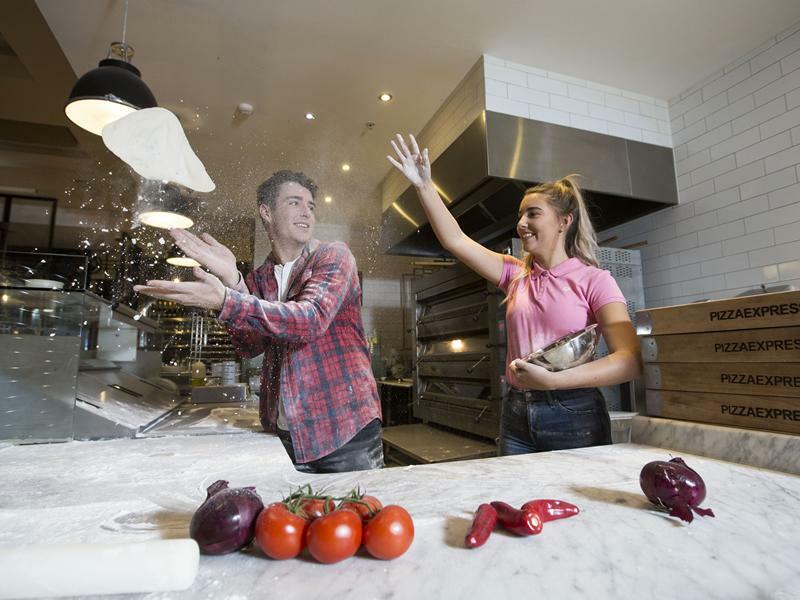 Silverburn boasts eight pizza restaurants, including Pizza Express, Tony Macaroni, Pizza Hut and Prezzo, who will come together to create the record-breaking pizza next week (October 2nd). Participating restaurants at Union Square, who will roll out the 5-metre creation on October 10th, include Mozza, Pizza Express and Prezzo.